Fill out our simple form and get quotes from local laser show companies. 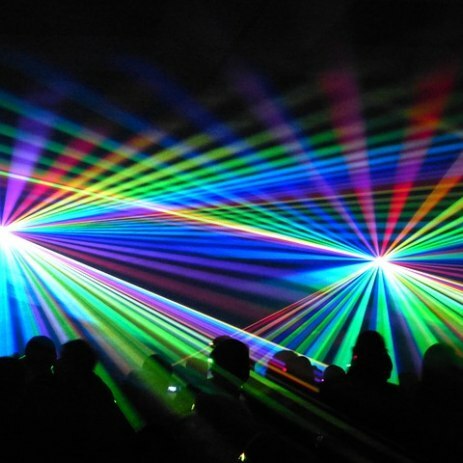 Laser shows create a thrilling atmosphere for events and parties. Add to Event helps you find a wide selection of laser display specialists in your area. Get a quote for laser show hire. Perfect for concerts, festivals, carnivals, balls, parties and more. As well as Providing a premium mobile Disco we can also hire out extras such as our High output 3D laser for amazing holographic effects, northern lights, beams, patterns and much more. Animated laser which projects images and moving animations onto walls and a single red laser which operates above head height. Quaser Laser Inflatable Battlezone available to hire with 10 Laser Guns. Smoke machine and Laser light and other disco lights can be added. For inside and outside. Full computer controlled laser shows.